Lining is an inner layer of fabric inside jacket that provides a neat inside finish and conceal the inside view and the build of the jacket. 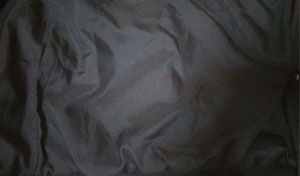 Taffeta fabric made from 100% Polyester has a thin, shiny, waterproof, and windproof characteristic. 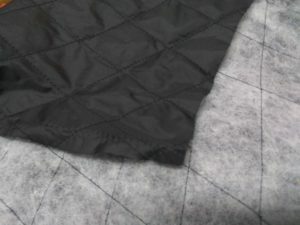 This fabric is always used as lining for bomber jacket, coach jacket and windbreaker. 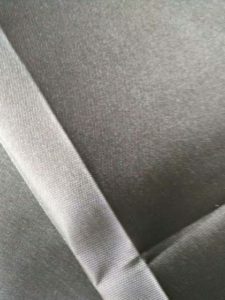 Asahi Satin fabric is made of polyester which has the characteristics of thin, soft and not water-proof. It is less shiny than taffeta satin. 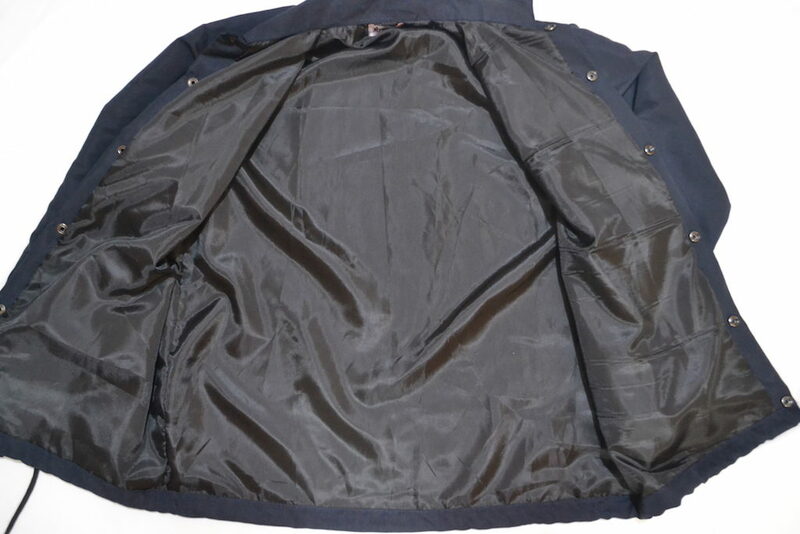 We always use this fabric as inner lining for corporate jackets and varsity jackets. 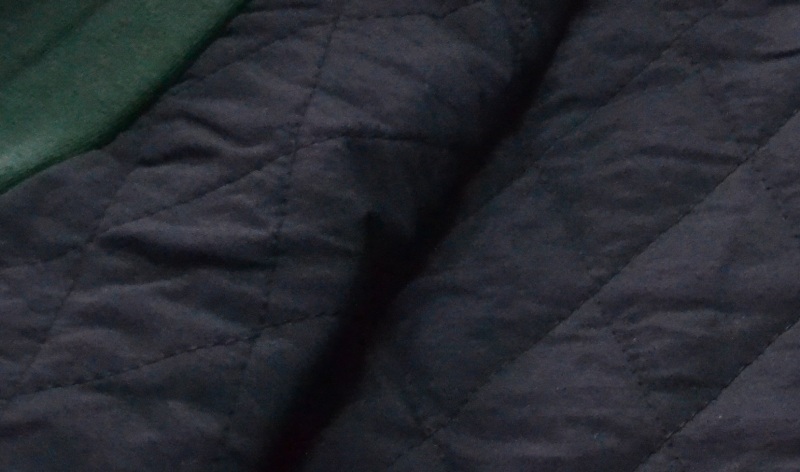 ‘Quilt’ is combination of polyethylene terephthalate ‘dacron’ sheet as heat insulator and micro-polyester fabric as inner layer. 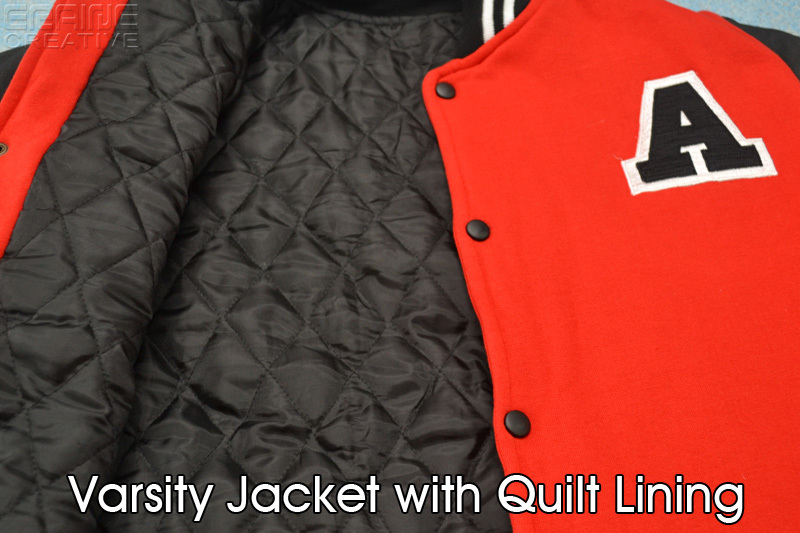 Compared to other types of lining, quilt lining makes the jacket thicker, making it warmer for the wearer.